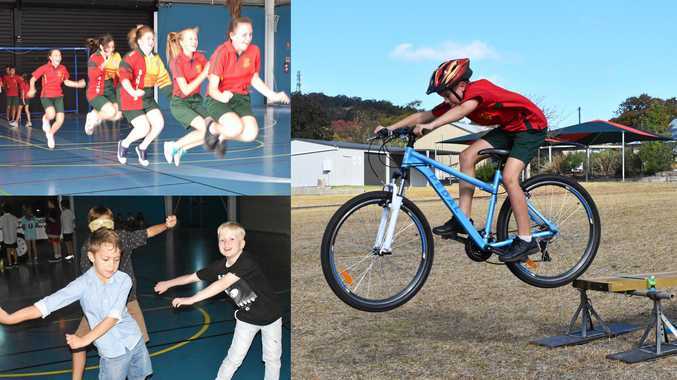 From mountain biking to dancing to skipping, HPE Week offered a range of fun activities for St Joseph's students. HPE Week celebrates the role of Health and Physical Education in schools and communities. 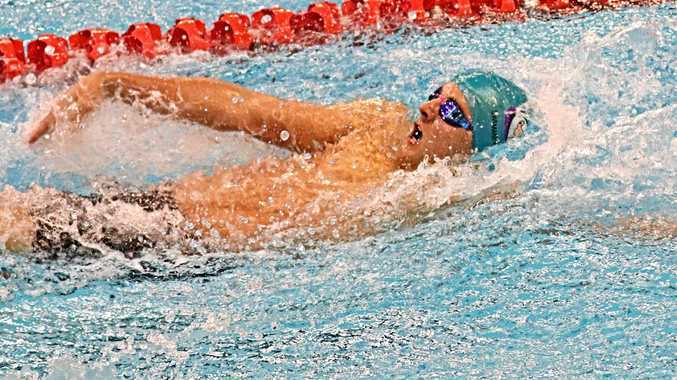 The aim is to promote the importance of HPE in the Australian curriculum and to highlight the importance of HPE to the learning and development of children and young people. The program of lunchtime activities was designed to encourage the fun and enjoyment of physical exercise with age- appropriate activities. The activities included invasion ball, skipping, tennis, futsal, dance fit and mountain biking. HPE Week was a fantastic opportunity to showcase the importance, value and fun of physical activity in the StJoseph's school community, and parents and caregivers were also welcomed to watch and take part in the activities. St Joseph's Year 1 pupils have been learning to retell stories to improve their comprehension and story writing. After watching and listening to a variety of, and different versions of, familiar fairy tales, the children then created their own versions of a story. On this occasion the story was The Three Little Pigs. Story strips were shared with their peers and feedback received. Stories were then improved upon, with some students adding extra scenes or more colour to their details. A great time was had sharing their versions with Years 5 and 6 pupils, who also retold the fairy tale back to them. Afterwards, the children created their favourite pig character and shared reasons for their choice. Many of them made connections to their own life and to their Class Positive Mindset Statements. Finally, after watching Mrs Stone model a character profile on Goldilocks and then creating one together, they wrote their own profile on their favourite pig. Their next goal is to explore settings and imagine a short story when given a setting and some characters.